Speakers are great. Wires are not. Finally technology has reached a point where our ability to enjoy our music is no longer limited to a length of cable. 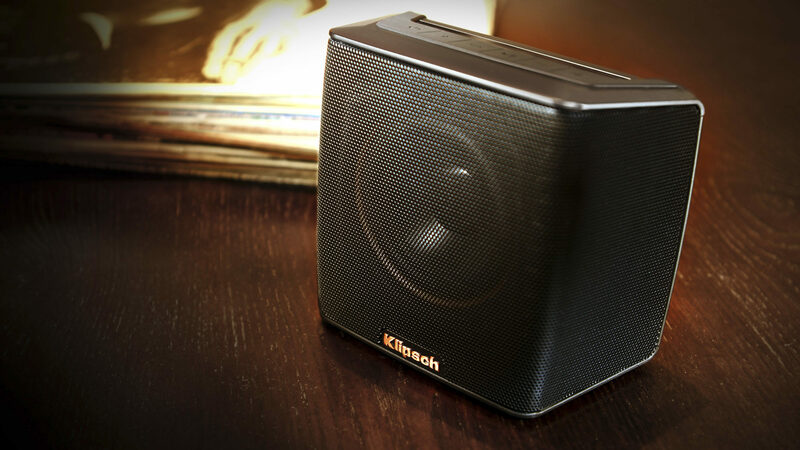 Klipsch wireless speakers give you the ability to take your music anywhere without sacrificing quality. 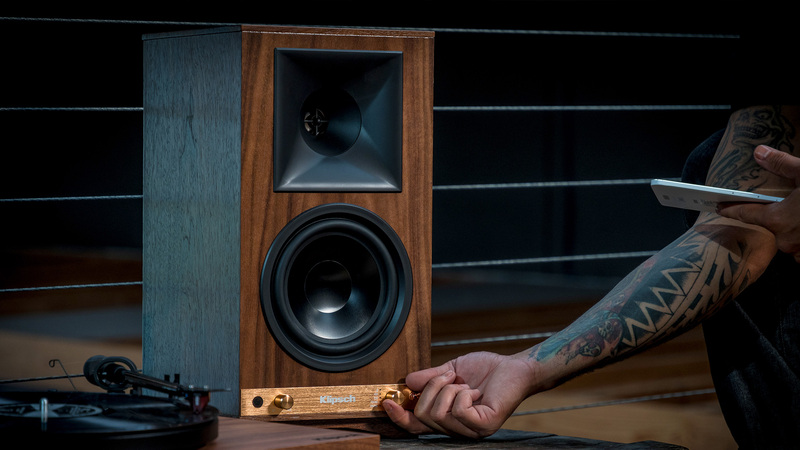 Klipsch wireless speakers means music no longer requires complicated installation. Whether you’re just looking to listen to the music on your smartphone via Bluetooth or you want a complete surround system system, none of it needs wires anymore. 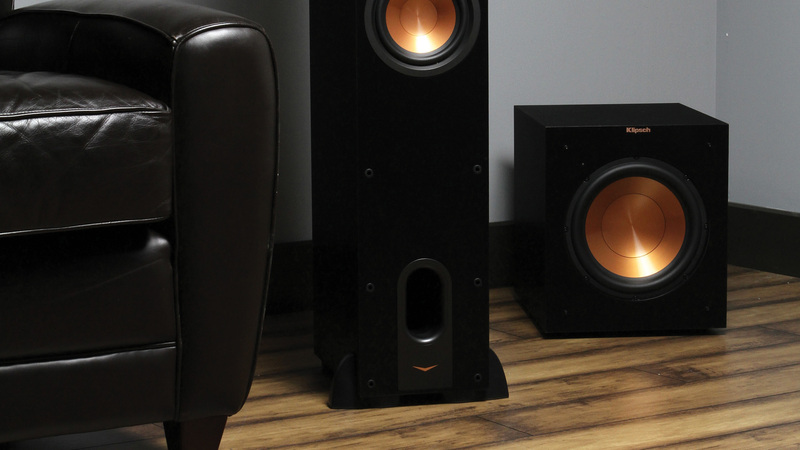 This means speakers go where you want them to, not where speaker wire dictates. 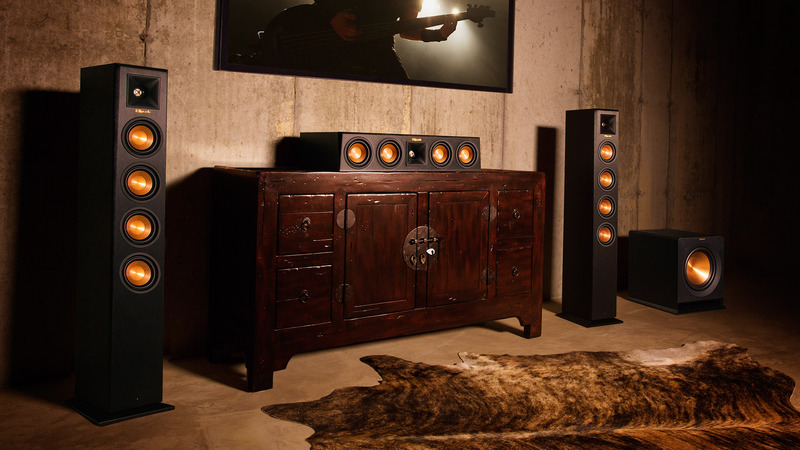 With Klipsch wireless speakers you have the freedom to listen your way.